The Black Sorrow’s music has become a staple in Australian culture with milestone songs such as So Young, Hit and Run, Shape I’m In, Hold On To Me, Harley and Rose, Chained To The Wheel, Never Let Me Go and the Chosen Ones. Upon recommendation from Peter Luscombe (the group’s drummer at the time), Vika Bull and her younger sister, Linda began singing backing vocals with The Black Sorrows in 1988. They provided backing and some lead vocals on The Black Sorrows’ fifth studio album, Hold Onto Me and Harley and Rose. Their time with The Black Sorrows could be described as a multi-platinum conquest of pop radio. Hold Onto Me, Harley and Rose and Better Times were all triple-platinum albums between ’88 and ’92 and the sisters’ prominent vocals captivated massive audiences. Over their 30 year career, Vika and Linda’s rich, tender, powerful vocals and instinctive harmonies have spawned eight albums of their own, as well as illuminating studio and concert performances with Paul Kelly, Rockwiz, C.W. Stoneking, Deborah Conway, Kasey Chambers and many more. 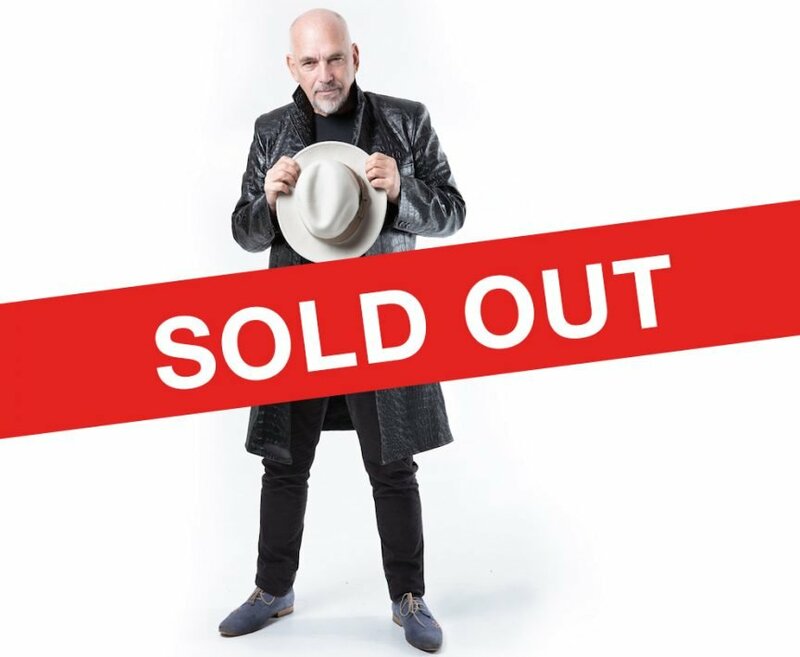 The Black Sorrows continue to be one of Australia’s most enduring touring bands and a festival favourite. With the addition of the powerhouse vocal duo – Vika and Linda Bull – this is an iconic and dynamic live act. A show certainly not to be missed. Here at EAO, we are proud to represent an elite group of musicians; the finest artists in the Hunter and beyond. We provide entertainment for hotels, clubs, bars, cafés, restaurants, weddings, corporate functions, private celebrations, concerts, festivals and much more. We also offer the most powerful marketing advice and tools for our clients. EAO: Newcastle's first Entertainment & Marketing Company. EAO, are proud to represent an elite group of musicians; the finest artists in the Hunter and beyond. We provide entertainment for hotels, clubs, bars, cafés, restaurants, weddings, corporate functions, private celebrations, concerts, festivals and much more. We also offer the most powerful marketing advice and tools for our clients. EAO: Newcastle's first entertainment & Marketing Company. EAO’s artist roster comprises the cream of entertainers from Newcastle & The Hunter. From our very beginnings, we have represented artists we are genuinely proud of. Their talent, skill and professional attitude form the core of what makes a career musician and we are proud to represent the very best.